With the assistance of our qualified Advisory Board, LCA has chosen a top-quality Christian Curriculum by Bob Jones University Press. 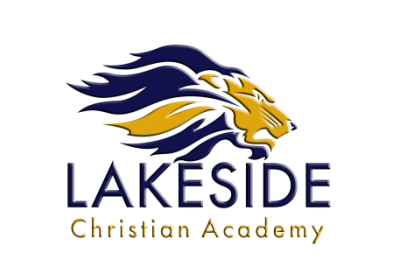 LCA is committed to Christian education. These materials shape a biblical worldview, are academically rigorous, encourage critical thinking, and are supported with technology solutions, with no strings attached to the Common Core Curriculum. We are located at 3401 Pontchartrain Drive in Slidell. We will be using the 30,000 sq ft New Horizon Church building. It's exciting! Looking forward to showing you! Official Tuition has been released, with a variety of scholarship opportunities available. You can find those in the Menu above by clicking ADMISSIONS. Naturally, salaries will be affected by experience and position. LCA will strive to maintain competitive salary and benefit packages. We are now accepting applications for permanent enrollment and student interviews. We are enrolling for the 2018-2019 school year! For those enrolling for the first time, an application and $50 application fee must be completed from our website. You can find this information if you click the Menu option titled ADMISSIONS.